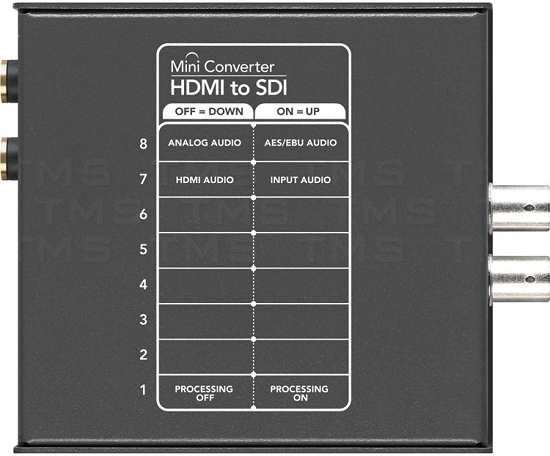 Ideal for converting from HDMI devices to SDI out with the choice to embed SDI audio from the HDMI, AES/EBU or balanced analog audio inputs. 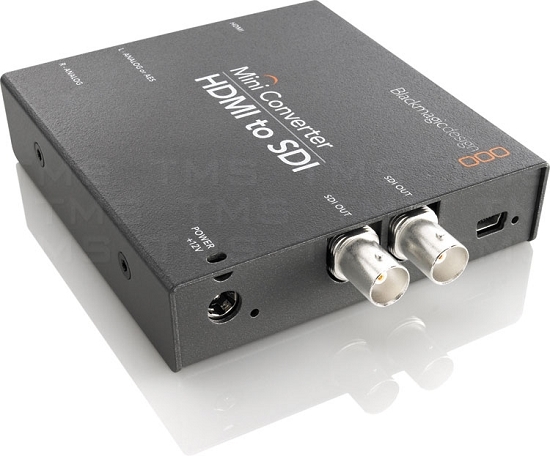 Now you can add SDI outputs to video cameras with HDMI connections, or add SDI outputs to computers with HDMI compatibility. 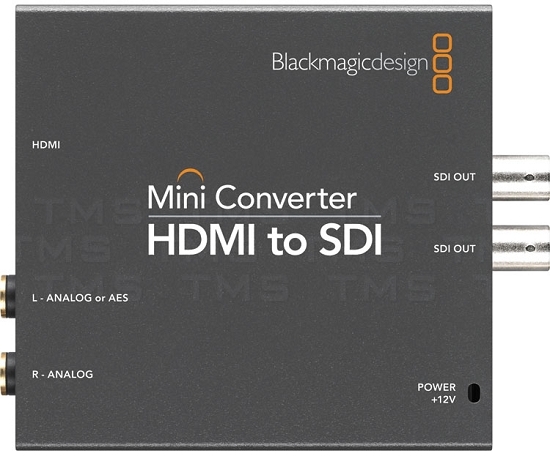 Also includes HD to SD down converter.